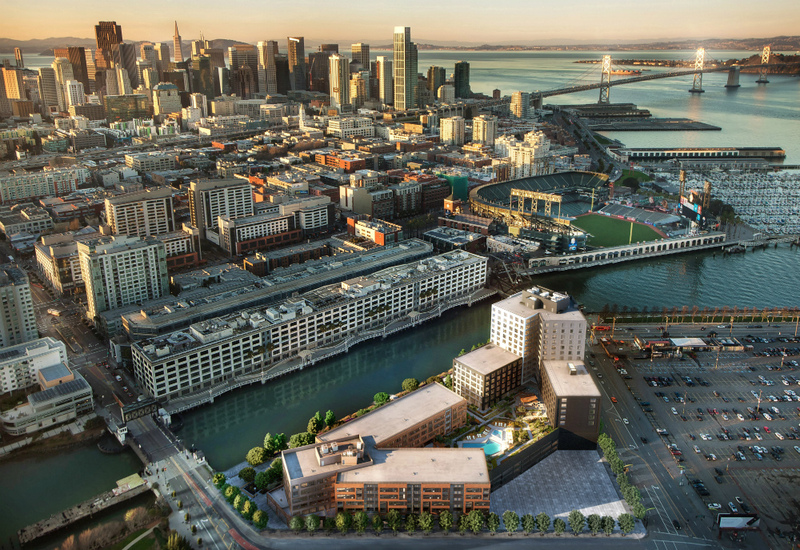 Developers CIM Group and Miami-based architects Arquitectonica recently topped-out construction on a 16-story condominium tower complex in San Francisco’s Mission Bay neighborhood. 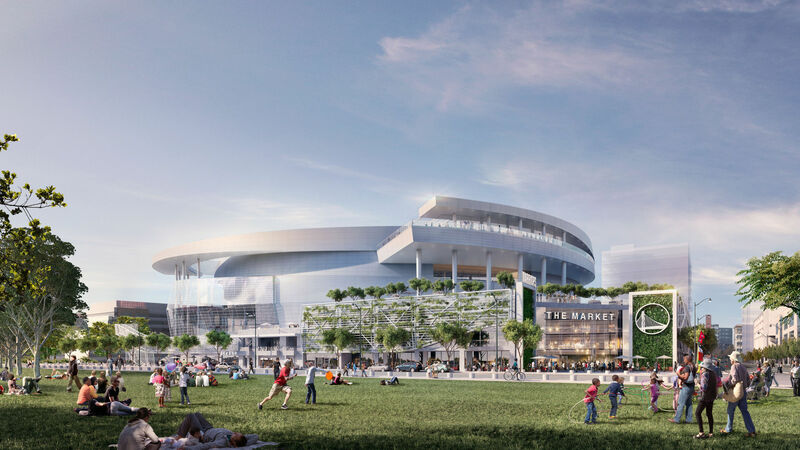 The SF Chronicle reports that tech company Salesforce.com has put its big plans for a 2 million square foot Mission Bay campus on hold. 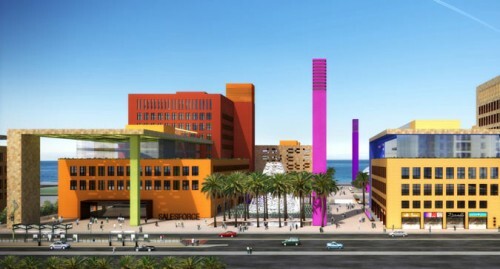 Recently deceased architect Ricardo Legoretta was to lead the project, which would have included four colorful buildings and a large public plaza on 14 acres across from the UCSF Mission Bay campus. The company will instead rent big blocks of space throughout the city until it decides what to do with the site. Stay tuned for more. You know that if a trend has hit a major office building, it's really gone mainstream. 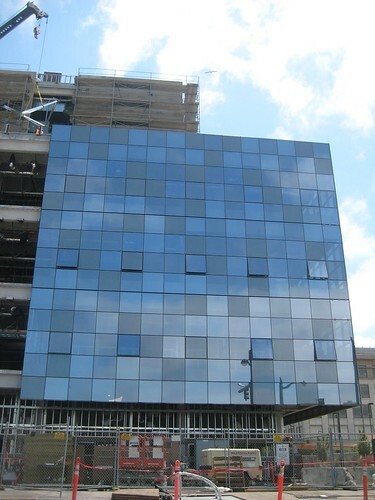 The pixelated effect that has been seen in hip textiles and interior design is used for the glass facade on this SmithGroup project going up in Mission Bay. For people driving down Third St., it adds a bit of sparkle to the vista, reflecting the blueness of the open sky around it. Compared to the new Rafael Vinoly-designed UCSF cancer research building next to it (which Mitchell Schwarzer twitted for its blandness), it's the sequined cocktail dress next to the Gap khakis.